You can search among more than 43 000 plugins on the WordPress Plugins Directory so far. 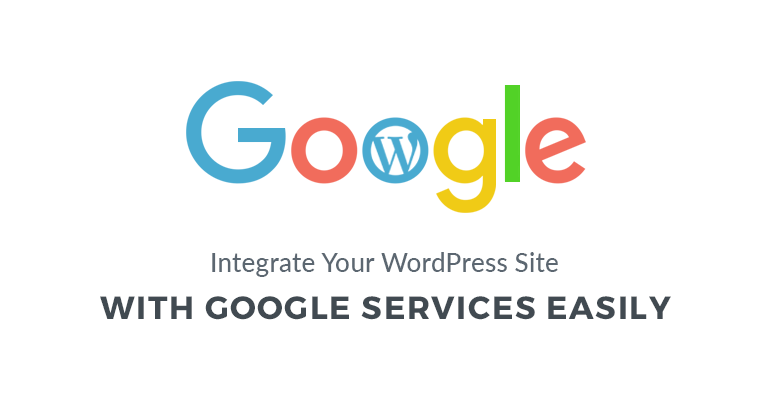 It’s worth mentioning that not all of WordPress plugins can be found there, so you may need to google for more suitable functionality (include its keywords and ‘wordpress plugin’ into your search request). As WordPress platform is updated on a regular basis, these changes are usually accompanied by plugins’ updates, but still it’s always better to check plugin update info as well. Automatic or search and install. 1. Go to Plugins from the main dashboard > find Add New button on top and press it. 2. Type the name of the WordPress plugin, keywords or phrases, author or tag in the search field or click a tag link below the screen. 3. Choose the desirable WordPress plugin. To read more information about it, click Details. 4. If you are fully okay with it, click Install Now. You’ll receive either ‘success’ or ‘error’ message upon the installation. 5. If the result is successful, click Activate Plugin or Return to Plugin Installer to get back to your search. 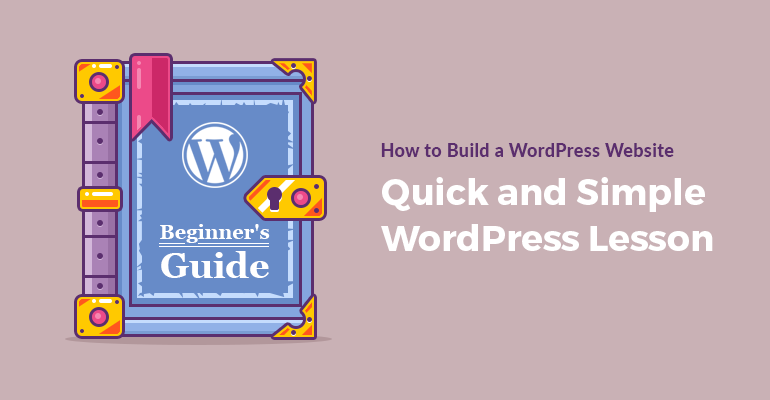 Some WordPress plugins may require more time-consuming installation. In this case, the Details ReadMe file will show you all the needed instructions. To find out more details of how to deal with unsuccessful installation, please visit this WordPress Troubleshooting page. Manual or upload and install. The most common case when users should do it manually is absence of this plugin on the WordPress Plugins Directory. 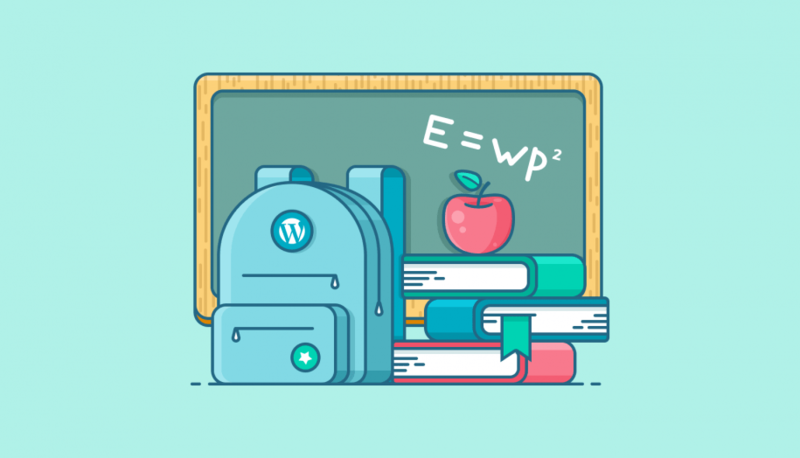 Before proceeding, make sure your plugin is already uploaded to your computer and you are logged into your WordPress account. 2. Click Choose file and select the MotoPress Visual Page Builder plugin zip archive on your computer. If you are more about visual guides, please check this how to install WordPress plugin video tutorial. More advanced users are free to check a step-by-step guide of how to install the plugin via FTP directory. To stop using any of the plugins, please go to Plugins > find the needed one > Click Deactivate. Hopefully, using the functionality of the new installed plugins will be as easy as its installation.